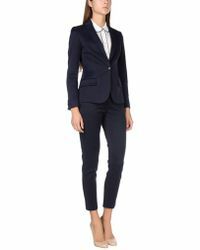 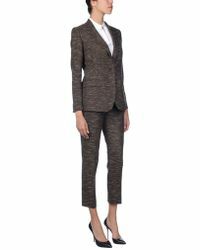 Elegant and contemporary, this collection of Brian Dales suits will give a refined look to your work and formal closet. 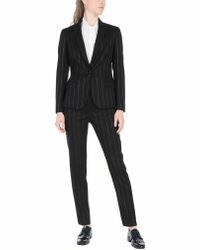 This Italian brand combines finely tailored pieces with an eye for contemporary detail, and crafts its suits from high-quality wool-blends. 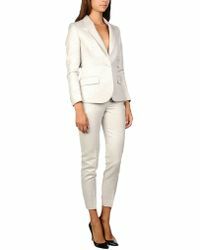 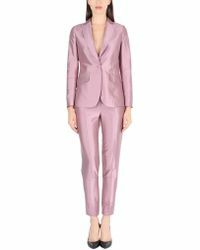 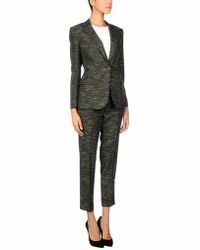 Coming in a neutral and monochrome palette, add these Brian Dales suits to a crisp cotton shirt and Oxfords by day and to a silk blouse and heels in the evening.